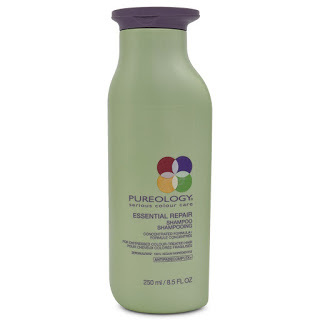 All of the Pureology Shampoo Line is sulfate free easy on your hair formula. We will be testing the Hydrating Shampoo shortly. The Hydrate actually has a more pleasent lavender smell i am excited.